Surfvox.com is the PUP that uses misleading techniques to prevent removal. Use Reimage to locate malicious components and get rid of them faster than with uninstall instructions. A full system scan blocks virus reappearance and prevents traffic to malicious domains. Is Surfvox.com a trustworthy search engine? How can I be tricked into installing Surfvox.com on my computer? How can I get rid of Surfvox.com? Surfvox.com is not a reliable search site and if you have been looking for such site for a while, you should think about another one. We can easily recommend you thinking about Google, Yahoo or Bing that have been helping people to find needed information for years. 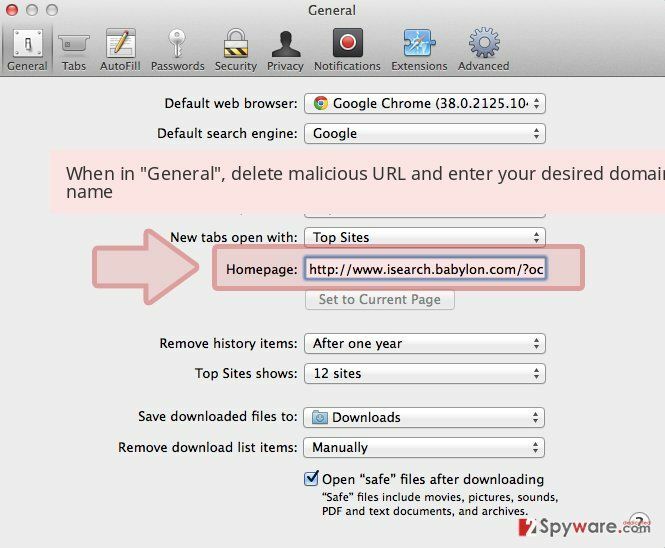 The main reason why we recommend you avoiding this search engine is that it has already been added to browser hijacker and a potentially unwanted program categories. That was done because it can easily modify web browser (Internet Explorer, Google Chrome, Mozilla Firefox and others) and then start showing you sponsored search results. In other words, this program can easily start manipulating your browsing experience for trying to earn the money for its developers. 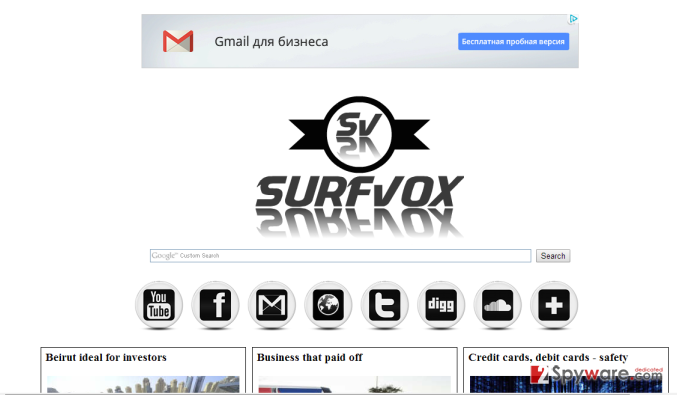 If you have already discovered Surfvox.com hijacker instead of your home page and the default search engine, you should also know that this program may start tracking your browsing on the web and may collect such personally non-identifiable data as your mostly visited websites, data that you add when visiting your favorite sites, your PC’s IP address, its location, etc. Right after needed amount of such information is collected, Surfvox.com virus may start causing various pop-up ads that are displayed for trying to catch your attention and trick you into clicking them. Please, do NOT do that because you can never be sure that websites, that are promoted with the help of such technique, are safe. If redirects to Surfvox.com have already started bothering you, you need to scan your PC with Reimage. Usually, this untrustworthy search engine shows up on computer’s screen right after installing a questionable freeware. It has been actively spread with the help of download managers, PDF creators, video streaming software and similar apps. 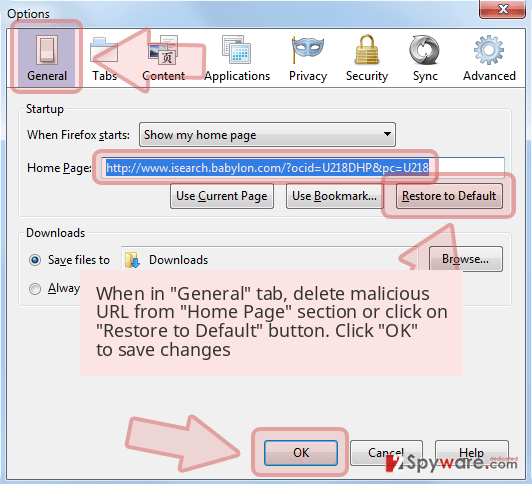 Surfvox.com browser hijacker may disguise itself as a legitimate toolbar or the addition to one of your web browsers but you should never fall for such trick because you may end up with serious problems on your computer. As we have mentioned before, similar hijackers and ad-supported programs were designed for one purpose, and that purpose is advertising. That is why you should stay away from Surfvox.com ads and redirects to unknown places. If you want to prevent its installation on your computer, you have to be very careful while installing freeware/shareware. When you need to install something, make sure you opt for Custom or Advanced installation method and then uncheck all pre-checked check marks that allow installation of this or other optional components. If you decided to remove Surfvox.com from your computer, you should know that its removal can be done with the help of updated anti-spyware or with the help of a manual removal guide given below. 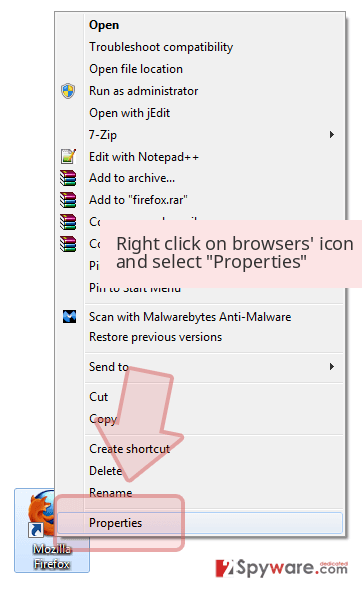 Please, be careful when using manual removal of this hijacker because you may ruin your browser or even the whole PC system by removing wrong apps and entries. If you would decide to leave this search engine instead of your start page or the default search engine, you would put yourself at the risk of being redirected to unfamiliar websites.. Here, look for Surfvox.com or any other recently installed suspicious programs. Wait until you see Applications folder and look for Surfvox.com or any other suspicious programs on it. Now right click on every of such entries and select Move to Trash. 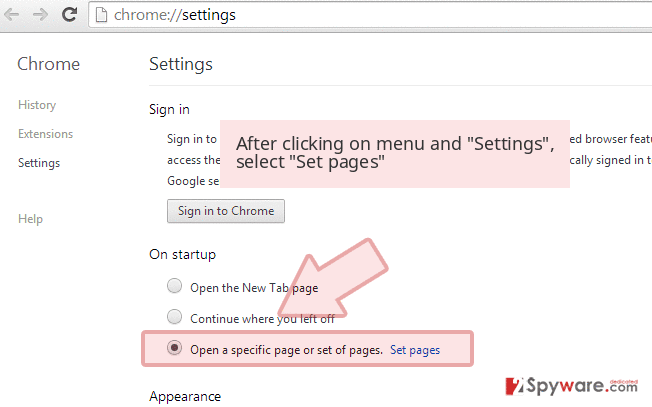 When in the new window, check Delete personal settings and select Reset again to complete Surfvox.com removal. Once these steps are finished, Surfvox.com should be removed from your Microsoft Edge browser. Here, select Surfvox.com and other questionable plugins. Click Remove to delete these entries. Now you will see Reset Firefox to its default state message with Reset Firefox button. Click this button for several times and complete Surfvox.com removal. Here, select Surfvox.com and other malicious plugins and select trash icon to delete these entries. Click Reset to confirm this action and complete Surfvox.com removal. 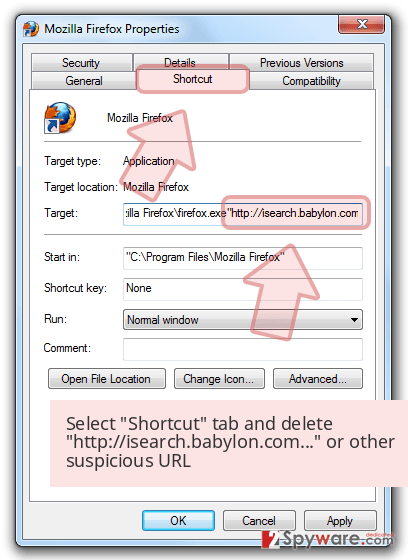 Here, select Extensions and look for Surfvox.com or other suspicious entries. Click on the Uninstall button to get rid each of them. Here, look at the Homepage field. If it was altered by Surfvox.com, remove unwanted link and enter the one that you want to use for your searches. Remember to include the "http://" before typing in the address of the page. Now you will see a detailed dialog window filled with reset options. All of those options are usually checked, but you can specify which of them you want to reset. Click the Reset button to complete Surfvox.com removal process. This entry was posted on 2015-10-06 at 02:01 and is filed under Stealing programs, Viruses. You can quickly scan the QR code with your mobile device and have Surfvox.com manual removal instructions right in your pocket. 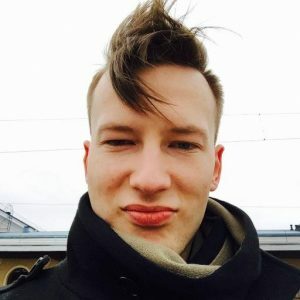 How did you remove Surfvox.com?